The Atlanta Symphony Orchestra is also known as ASO and is based out of Atlanta, Georgia. 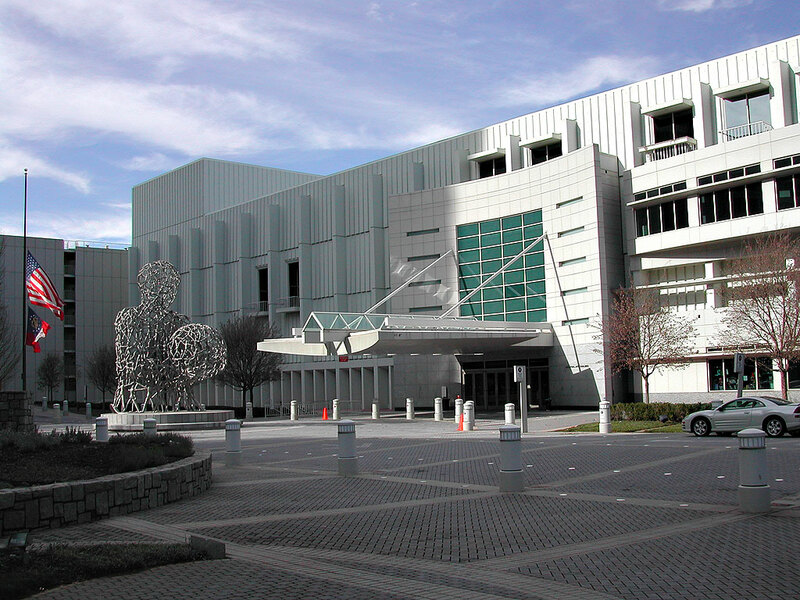 ASO's main concert venue is the Atlanta Symphony Hall and it is located in the Woodsruff Arts Center. ASO was formed in 1945 and Robert Spano is the current music director for the Atlanta Symphony Orchestra. The Atlanta Symphony Orchestra plays a variety of classical concerts during the year and we have amazing seats to every show. Don't miss you chance to see ASO's classical music excellence in person and buy tickets today from Rad.Tickets.